Major infrastructure project to expand existing distribution park. 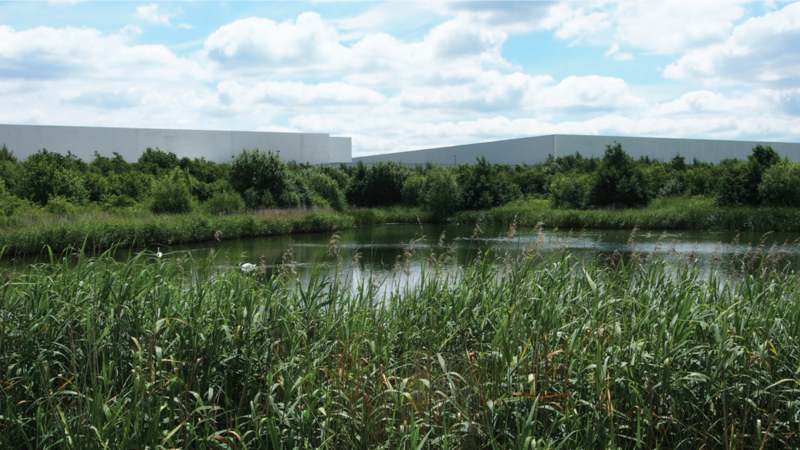 The project consists of extending the Magna Park distribution park at Lutterworth. The infrastructure will be applied in a number of stages to align with the build programme for the units, plus the off-site works. The adjacent A5 road will be extended and new junctions installed to link to the new area of the park. This major expansion of distribution space will include common landscaping areas for the community and visitor centre. KAM have led the cost management of the work from the outset and will administer the contracts once the works commence.